The idea of studying dialects and varieties came about in the second half of the 19th century. Originally, the study of Dialectology was a sub-discipline of the study of sociolinguistics. Sociolinguistics can be traced back as far back as 5 BCE in India, however it was only really considered to have been born in Northern Germany by Georg Wenker, where he studied the varieties of German through the form of a postal questionnaire. This could be seen as the first example of the study into varieties. Wenker asked participants to translate sentences into their local dialects. He composed 40 test sentences that, upon receiving the results, would indicate how the different dialects varied. He is considered to be the founder of linguistic geography. After his questionnaires were completed and returned, he produced the first linguistic atlas in the world; the Sprach-Atlas der Rhein-provinz nordlich der Mosel sowie des Kreises Siegen. This included Wenker’s own hand-drawn isoglosses. Read more about isoglosses here. In the 1930s The Linguistic Atlas of the United States was published which was amongst the first dialect studies to include social factors as well as regional . This gave way to linguistic atlases of countries all over the world being produced as dialectology became a topical interest. Following Wenker’s study, the discipline encouraged several further studies to be undertaken over the next century. In 1905, philologist Joseph Wright, who studied written text, produced a six volume dictionary about English dialects. In the 1950s, the University of Leeds – led by Harold Orton – decided to create the Survey of English Dialects . This focused on different varieties around the British Isles. They decided to do this to preserve and collect examples of English dialects before the local differences between dialects started to disappear. It was the first of its type to study the speech of England in such depth. Initially, questionnaires were distributed containing over 1300 items to 313 different areas across England. These questionnaires were targeted primarily Non-mobile, Older, Rural Males (NORMs). This was done in an attempt to understand and preserve the traditional dialects of England from rural areas with folk-speech. Over 404,000 items of data were collected and published in 13 volumes, from almost all regions in the country. 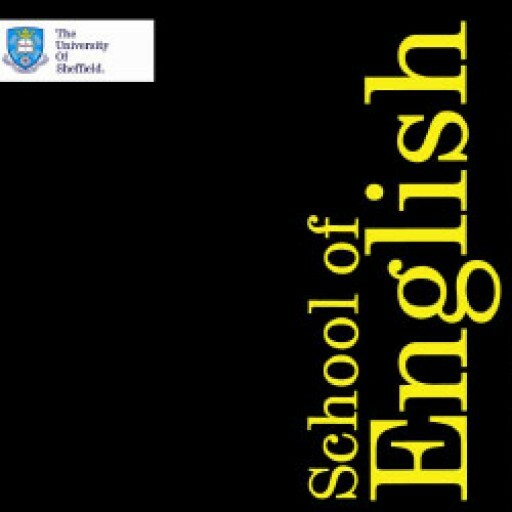 This survey provides the basis for most research into the varieties of English to this day. The introduction of the tape recorder in the 1960s allowed dialectologists to record data for the first time meaning, not only could they study dialects, but also preserve them for future reference – something that had never been done before. In the later half of the 20th century, researchers started to abandon their focus on traditional dialects, instead looking more at urban areas. The earliest cities to be studied were New York (Labov 1966), Detroit (Wolfram 1969) and Norwich (Trudgill 1974). This move away from traditional methods caused linguists to focus on social factors, and its relationship with regional variation (for example, see The North South divide). The BBC Voices project  was set up in the early 2000s to obtain more information about language use in the UK, Professor Clive Upton of the University of Leeds was the coordinator for the project. It used a wide range of different resources such as world maps, word maps and voice recordings. The data is mixed due to a combination of journalistic and academic input, but it is still a very useful resource. They made use of the Sense Relation Network maps we mentioned in our How is Dialectology studied? section. This project highlights the importance of getting both specialist and non-specialist views of accents and dialects. Survey of English Dialects (1951) Available online at the University of Leeds Special Collections Library. BBC (2010) BBC Voices (online). McDavid, R. I., Dieth, E., & Orton, H. (1953). A Questionnaire for a Linguistic Atlas of England. Davis, A. L. (1969). A Compilation of the Work Sheets of the Linguistic Atlas of the United States and Canada and Associated Projects.